People in Manukau city can find out which native plants are best suited to their locality by looking up their ‘eco-address’ in a recently published booklet. 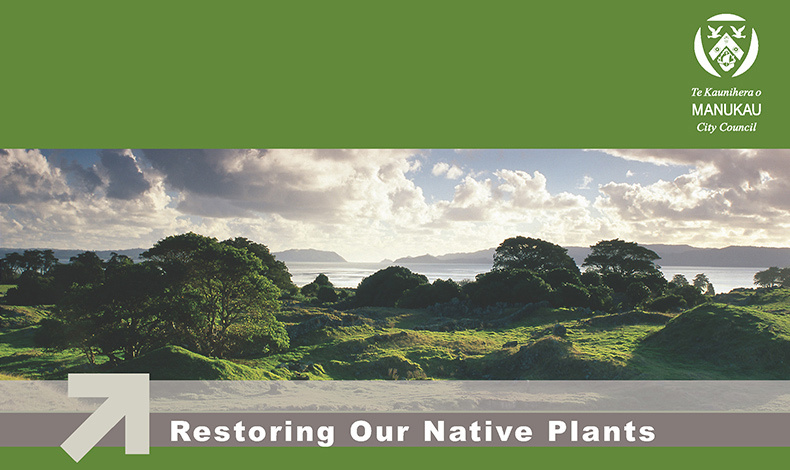 The booklet, “Restoring our Native Plants”, was prepared last year, in a collaborative process, by Boffa Miskell for the Manukau City Council to promote sustainability and increased biodiversity. The booklet contains guidelines for restoring native plant communities and includes lists of plants suitable for use in each of the district’s eight ecosystem character areas. Chris says the ‘eco-address’ concept was developed to engage readers by enabling them to find ‘their’ ecosystem on a colour-coded map and read the accompanying information about each area’s special character. Boffa Miskell ecologists researched and mapped the ecosystems. The booklet is available online at www.manukau.govt.nz.